MountainTrue supports economic vitality and growth in Western North Carolina without compromising our mountain habitat. Growth brings economic vitality to Western North Carolina, and MountainTrue members and volunteers work to ensure that development does not come at the expense to our environment and quality of life. 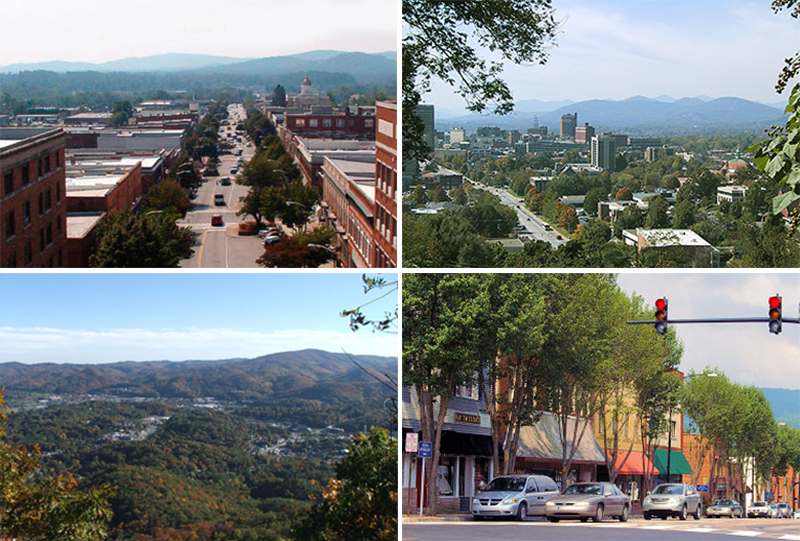 We partner with communities throughout Western North Carolina to support smart planning, sensible land use and multi­-modal transportation initiatives. MountainTrue is a proud member of Smart Growth America. MountainTrue Co-Director Julie Mayfield participated in the regional Community Transformation Grant Project. Check out the videos to learn more.